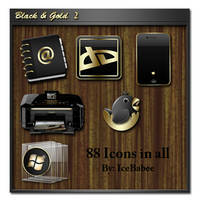 ***NOT ALL ICONS SHOWN*** They are 100 now and an updated PSD file. 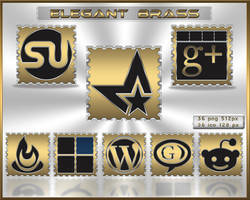 100 PNG icon with browsers, websites, folders and applications. I hope you like them cause I really enjoyed making them. Not a big ie fan but, These are really nice looking.!!! Classy with clean lines. I'm all about it. They are .PNG to be used with Objecdock, Roketdock, Xwidgets and other software. 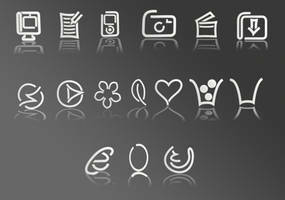 your icons are awesome, how do you apply them? 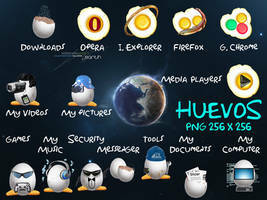 your icons are awesome, how do u apply them? Great set,fixes my theme well! 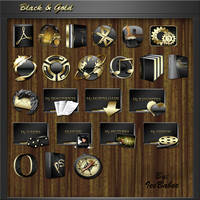 Do you plan by chance to make a set removing the gold square, black background, and words? So it is only the golden icon? 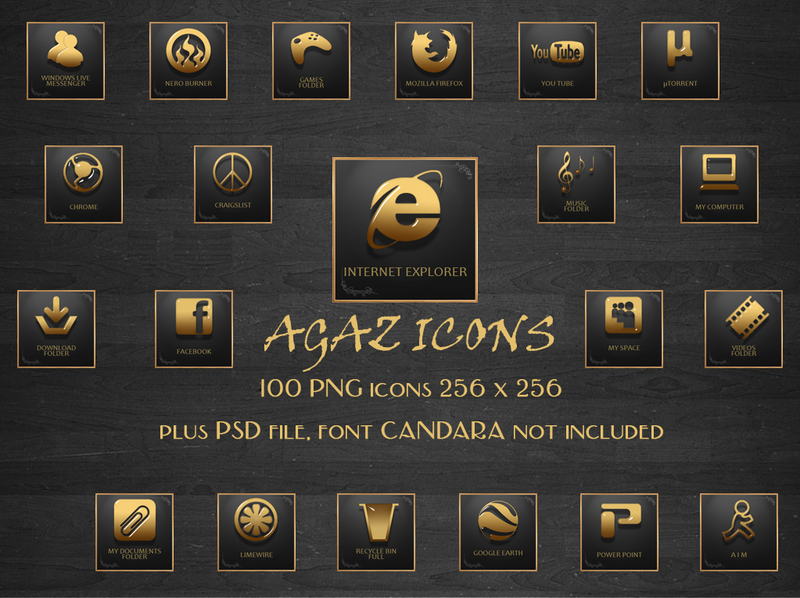 Inside the original Agaz icon set you can find a .psd file to customize it as you wish in Photoshop. Do you have an email address. Here is a screenshot of icons as User Account Icons [link] with Big Buttons. Bueno que te gusten! Como viste el .psd esta incluido. Modificalos como gustes. Gracias por mandarme el link. Se ven bien en mayor tamaño! I don't mind at all! Thanks so much! 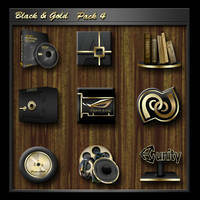 Blah pngs.. nobody ever makes Icons any more..
Love these! They would go great on my dock with a desktop theme I've been working on lately. Like others said... they are very elegant and rich. Excellent job! 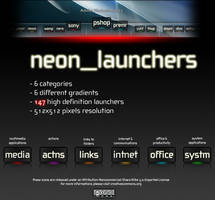 I have them in my dock right now and I'm trying to find the perfect wallpaper to compliment them. 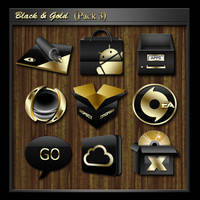 Beautiful icons. Unique and sharp.